This ancient desert kingdom weaves spellbinding stories of biblical settings, a mythic city carved from rock, Crusader castles, Lawrence of Arabia and age-old cultures. Its history winds back through the ages even as it echoes on the modern streets and through the traditional neighborhoods of Amman. 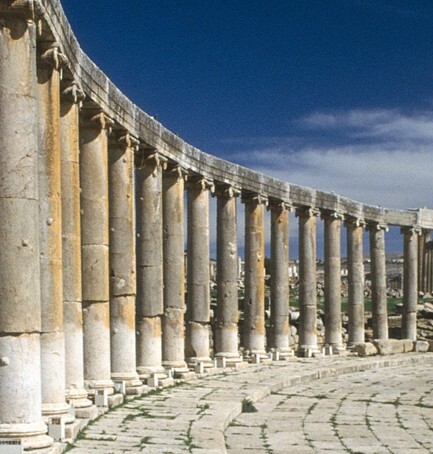 The city of Jerash, with its colossal, restored hippodrome, is one of the finest examples of a preserved Greco-Roman city in the Middle East. The stunning visual power of the extraordinary “Rose-City” of Petra is unlike any other place on Earth. Its precise origins may be forever lost to time, but Petra is famed for its rock-architecture carved into the sheer vertical walls of a narrow canyon more than 2,000 years ago. More than eight times saltier than any ocean, the Dead Sea is 420 meters/1,378 feet below sea level, and its shores are the lowest point on dry land on the planet. It has attracted visitors from around the Mediterranean basin for thousands of years. It served as a place of refuge for King David, and was one of the world’s first health resorts, used by Herod the Great. From the Roman city of Gerasa to the striking desert setting of Wadi Rum, Jordan is home to outstanding achievements by both man and nature. 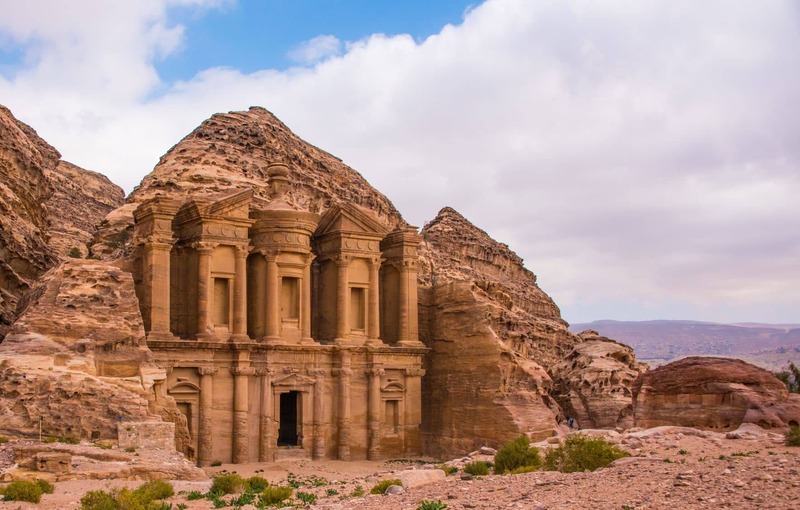 Jordan has a unique combination of experiences from the 2,000-year-old rose city of Petra to the Dead Sea and Crusader castles, all set in dramatic desert landscapes. Traditional nomadic culture can still be found here.